very lengthy process to follow. symbol , just follow this little trick. from left corner of your keyboard. degree ° symbol and you’re good to go. 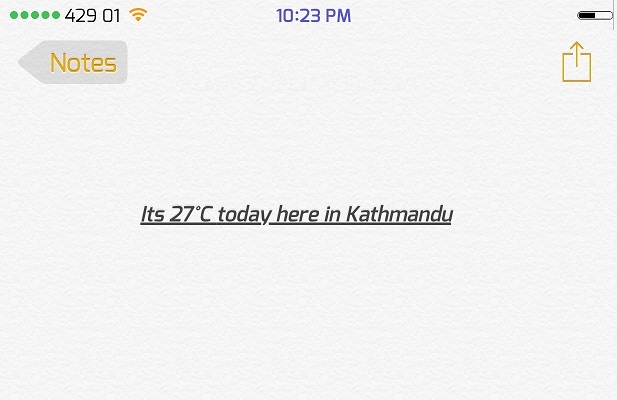 inserted degree symbol on your iPhone or iPad. tricks like this, let us know and we shall publish it on our blog.